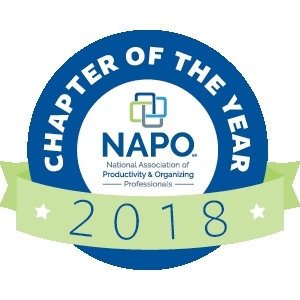 NAPO-DFW is proud to sponsor the 2014 Annual Southwest Conference on Hoarding which will be held on June 6, 2014 at Texas Health Resources University. The conference is open to professionals, friends, family members and those living with this health concern and is supported by the Hoarding Task Force of Greater Dallas and Mental Health America of Greater Dallas. The funds raised will help support the activities of the Hoarding Task Force - Dallas and The Hoarding and Cluttering Support Group. 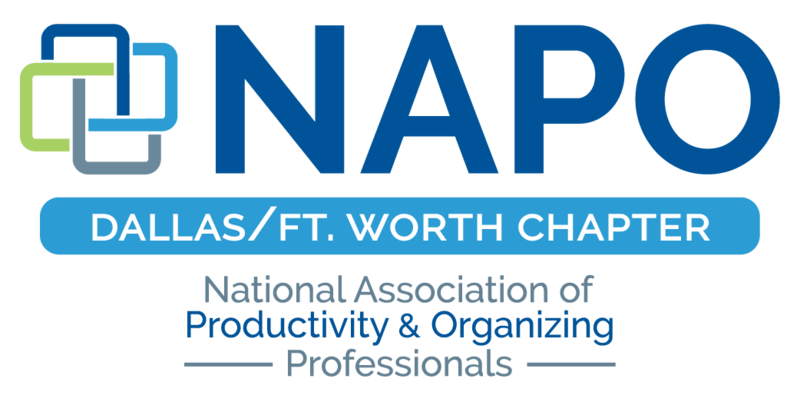 This is NAPO-DFW’s third year in supporting this informative and educational conference to promote and educate the public about the Organizing industry. Professional Organizers will be available to answer questions regarding how a Professional Organizer can support and assist with hoarding situations, in addition to answering any general organizing questions.